Tania Colvin - Oooh she is scrumptious! I love the bucket ones and the daddy ones oh, and the purple blanket one. 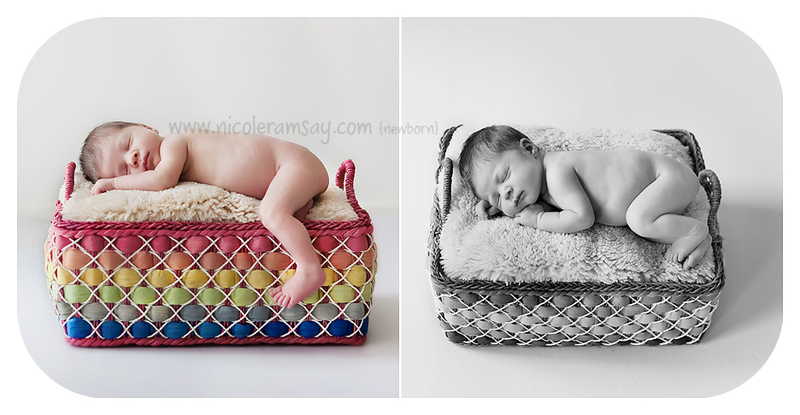 Congratulations Nat on such a cute baby and well done to Nic for capturing her so beautifully! Kristi James - I just love the little baby thighs. They are the cutest ever. She is absolutely beautiful and quite perfect. You did an AMAZING job! I love “stalking” your blog he he he he….can’t wait till the next post! IamMel - What an absolutely perfect baby!! I adore every single photo here Nic, your colours are stunning. 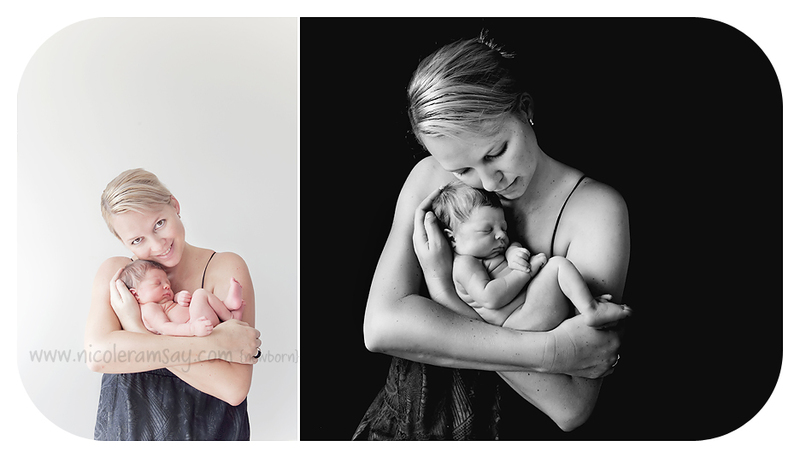 Caroline Fogg - Your newborn work is sublime. Natalie Walsh - Wow Nicole – well done is an understatement!!! 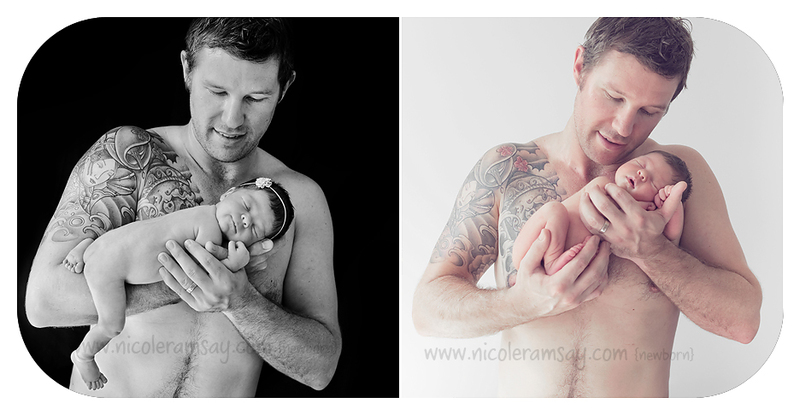 Mike and I are well impressed and absolutley over the moon with these shots! Thanks so much for the lovely intro also. Love, love, love it!! Susan D’Arcy - awwww those first two are awesome! 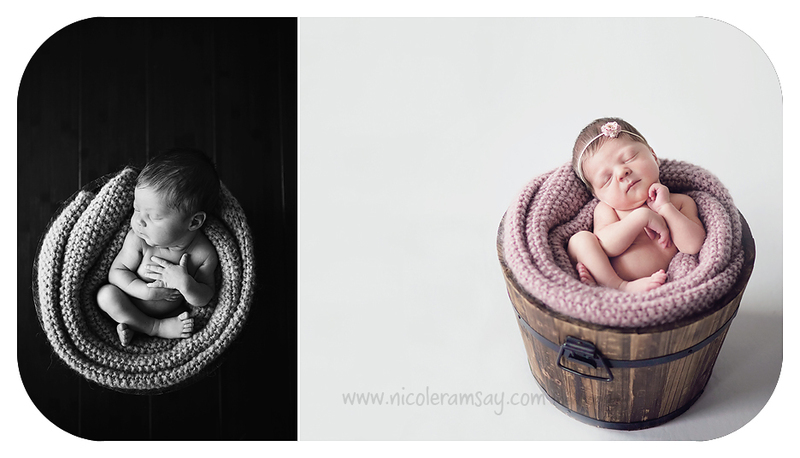 Fabulous newborn work Nicole! fiona carson - awwwww, she is simply adorable! Love every single one of these, Nic, gorgeous work! 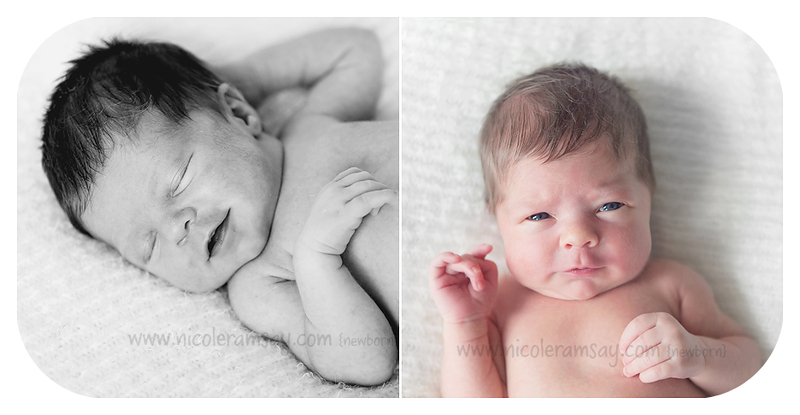 Katie Toland - Oh Nicole, you are so good with your newborns! Love them all, they are just amazing. I love all the pics and I love the Bio! Karen Pfeiffer - Awww so absolutely beautiful. What a beautiful, delicate little darling (no wonder, with such beautiful parents!). Stunning work Nicole. sheila - She is delicious Nicole – as are you images! 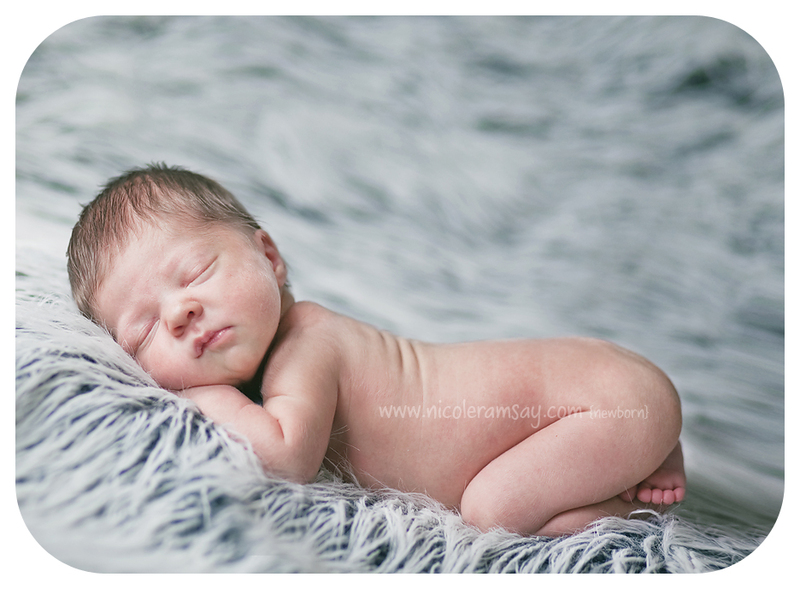 Kylie Carrett - What an absolutely perfect little poppet – captured so perfectly. 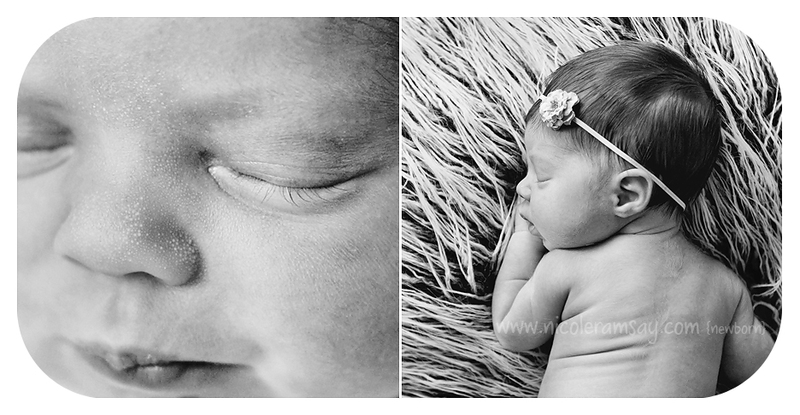 Her parents must be thrilled with these images…they are simply divine!